Whatever your idea is of time well spent, we’re pretty sure it doesn’t include dusting, vacuuming or scrubbing floors. That’s our job. Merry Maids has provided quality, bespoke domestic cleaning services in the UK for more than 30 years. Our experience in domestic cleaning services has taught us that every home is as unique as the people living there. 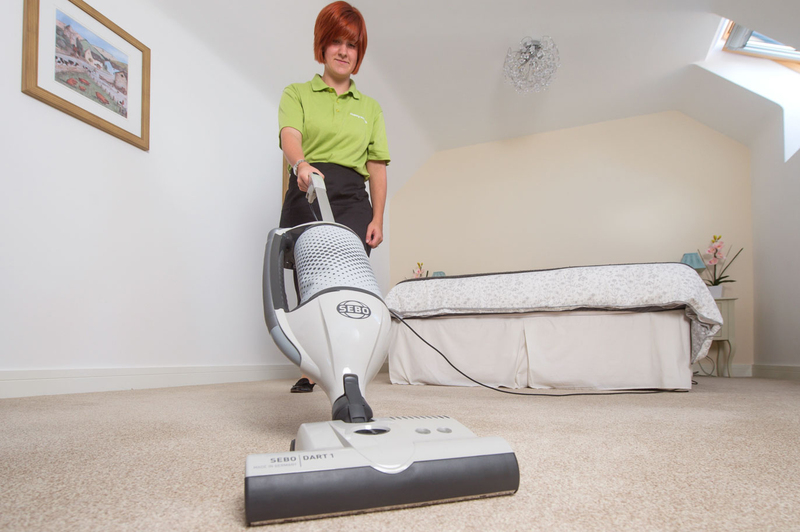 Merry Maids trained and uniformed staff offer the very highest standards of service, leaving you with a fresh smelling and beautifully clean home every time.